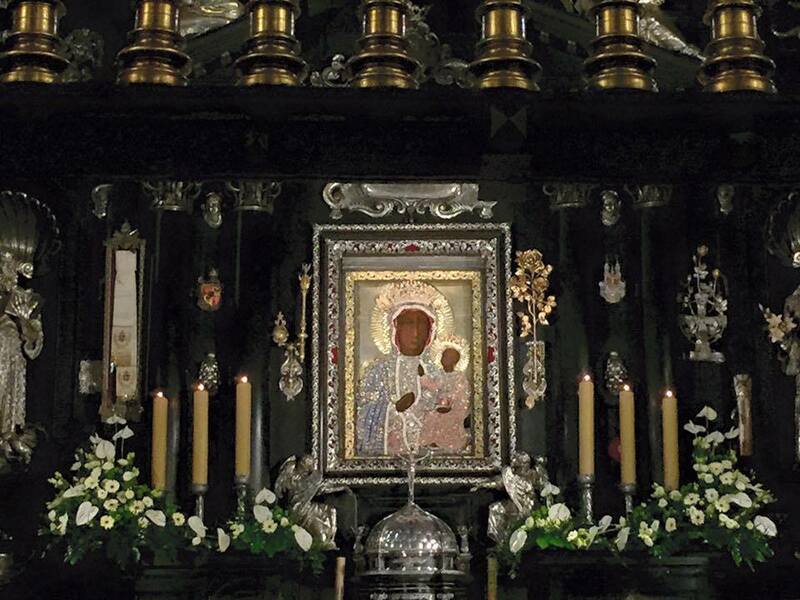 I had the pleasure of visiting two Marian shrines in recent weeks: the first last Saturday at Ladyewell, very close to Preston, and earlier the second at Jasna Gora in Czestochowa, Poland, where the celebrated icon of Our Lady known as the Black Madonna is venerated. 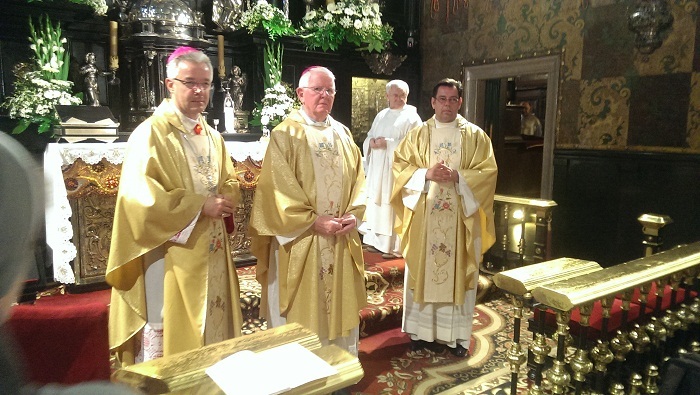 Both shrines go back many centuries and at their heart is Mary, the mother of Jesus Christ. 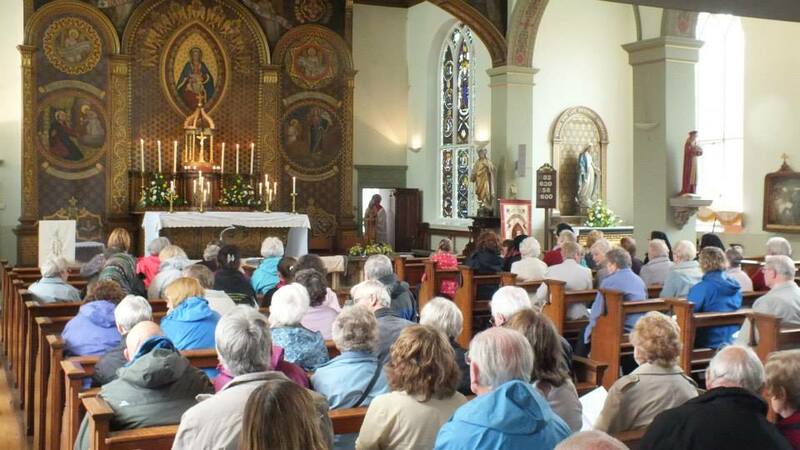 Last weekend the rain and uncertain weather prevented us walking the short distance on our diocesan pilgrimage from St. Mary’s church, Fernyalgh, to Ladyewell. 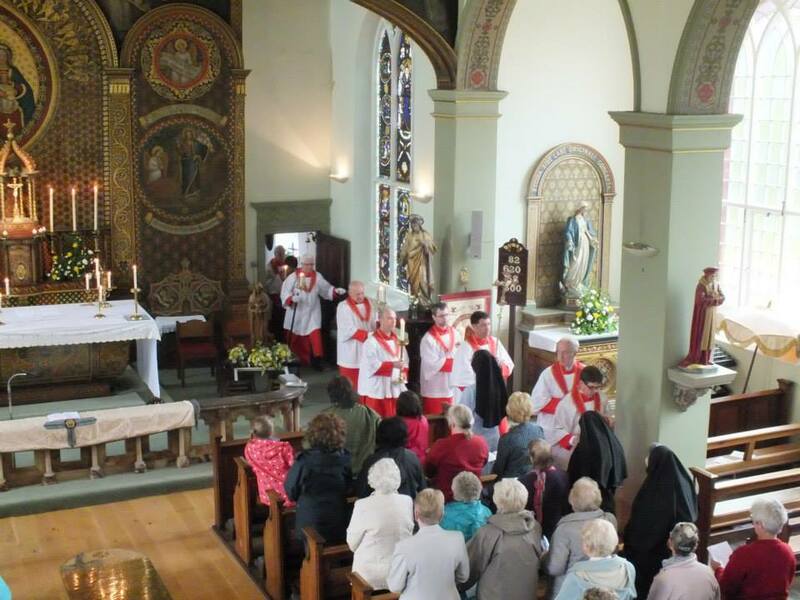 We remained instead within this lovely and ancient parish church in veneration and benediction of the Blessed Sacrament and the recitation of Marian devotions. 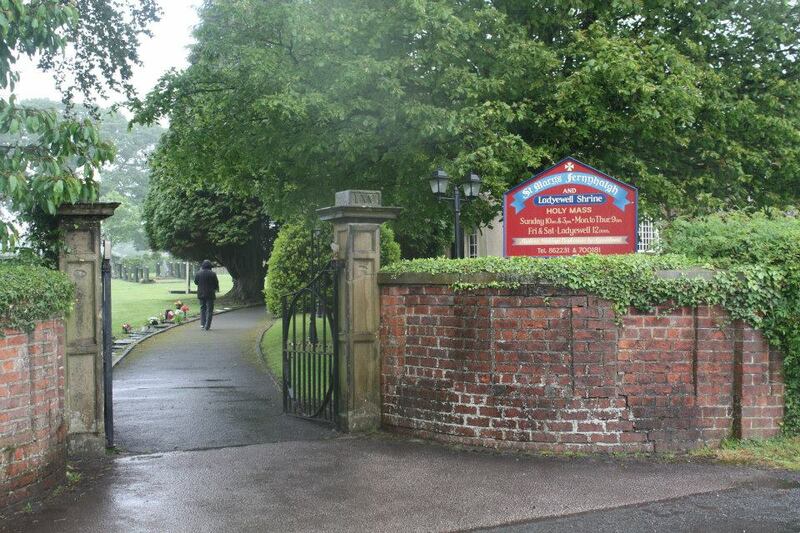 The elements did relent later and so we were able to go to the shrine and pay our prayerful respects to Our Lady there. 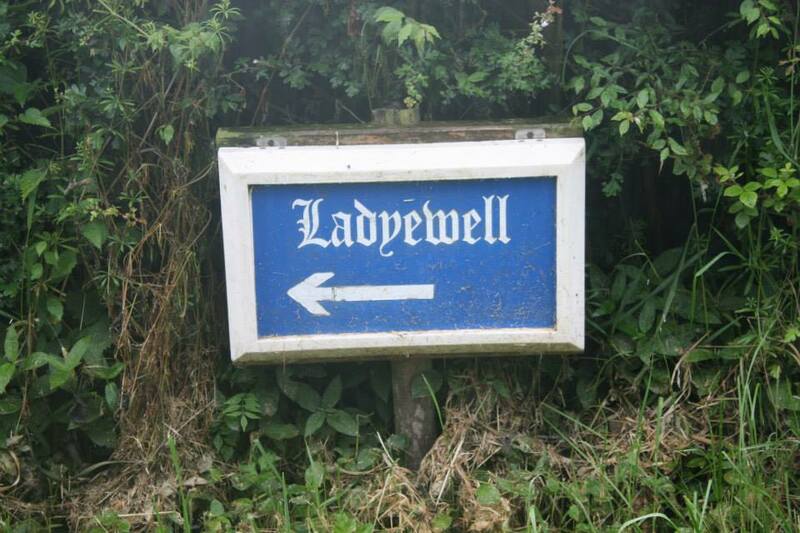 There is a steady flow of individual and groups of pilgrims to Ladyewell throughout the summer months, though rarely a day passes even in wintertime when a few pilgrims are not to be seen at the shrine. 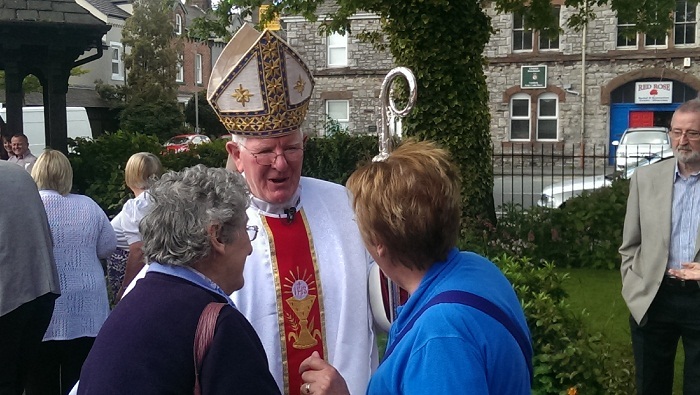 One important and beneficial aspect of pilgrimage is how it draws people together, and strangers find they are meeting and talking to those whom they would never otherwise see or have contact with. 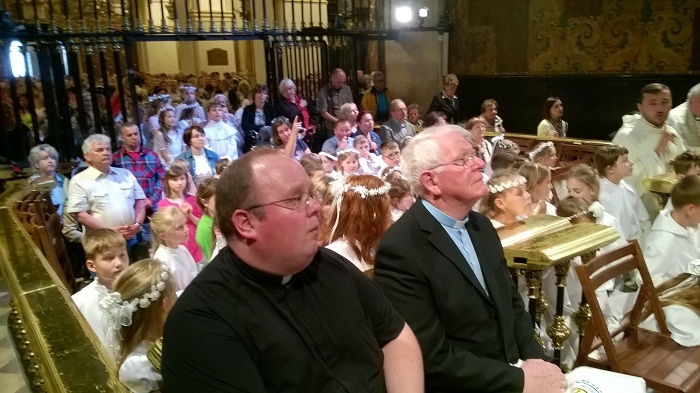 Such encounters with others represent a blessing from heaven and allow us a little glimpse of the unity and togetherness of our Catholic faith of which we share. May Ladyewell continue to be a source of blessing for our Diocese of Lancaster and for every pilgrim who finds their way there! The great Polish shrine of Jasna Gora, meaning ‘clear mountain’, where the Black Madonna is venerated, welcomes huge numbers of pilgrims annually from all parts of the country, many of whom make the journey on foot. Also, in today’s global village, many pilgrims from other countries make the pilgrimage to Czestochowa. The historical origins of this ancient Marian icon are not certain but it has become a cherished symbol of Polish faith and inspiration. The young Karol Wotyla visited this shrine during the Second World War, and his signature is still to be seen in the visitors’ book from that time. 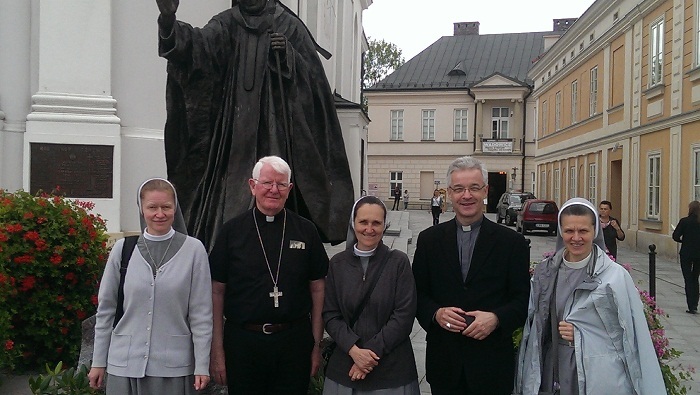 What struck me in Czestochowa was the intensity of the devotion of the pilgrims at the shrine of Our Lady. 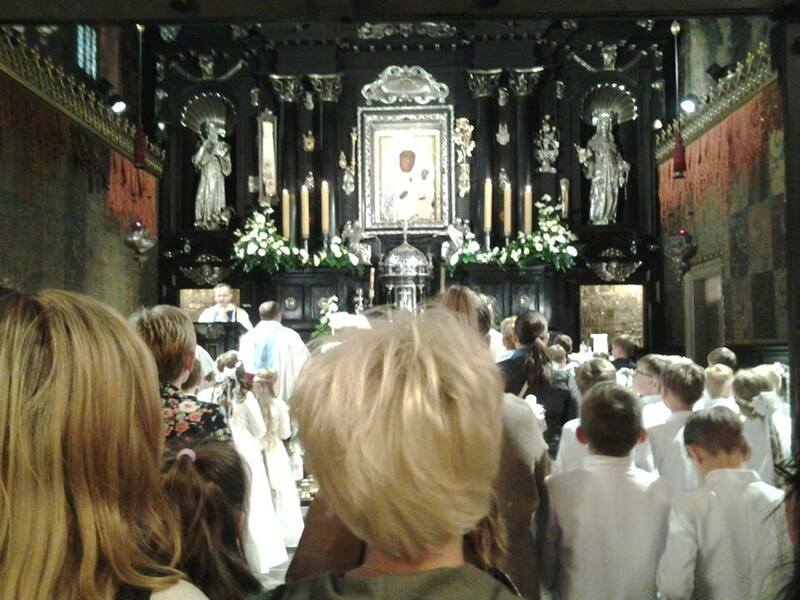 A sense of concentrated prayer was almost tangible, as was the evidently profound reverence in the presence of Our Lady’s icon. 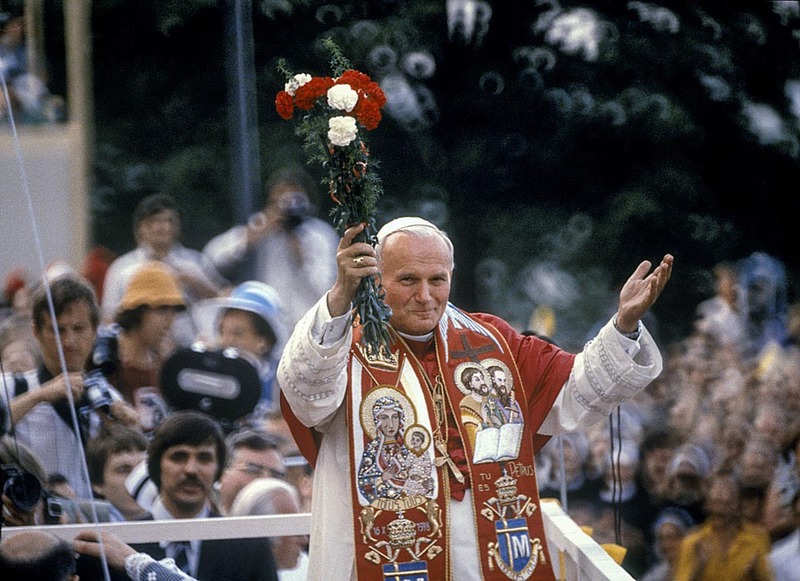 St. John Paul II recorded that when he visited Jasna Gora as young man it was there that he experienced true freedom. Many Poles, I imagine, then and today could echo those same sentiments. 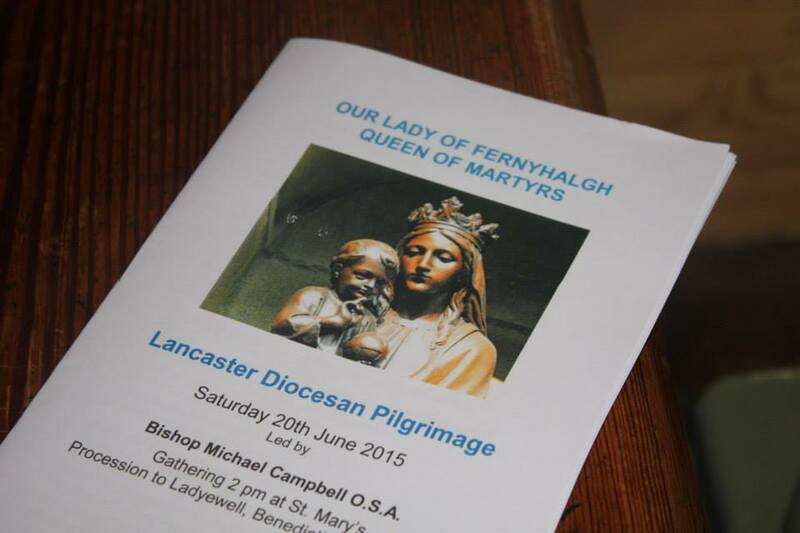 So I’ve had two very different experiences of pilgrimage but both essentially places of devotion to Our Lady. 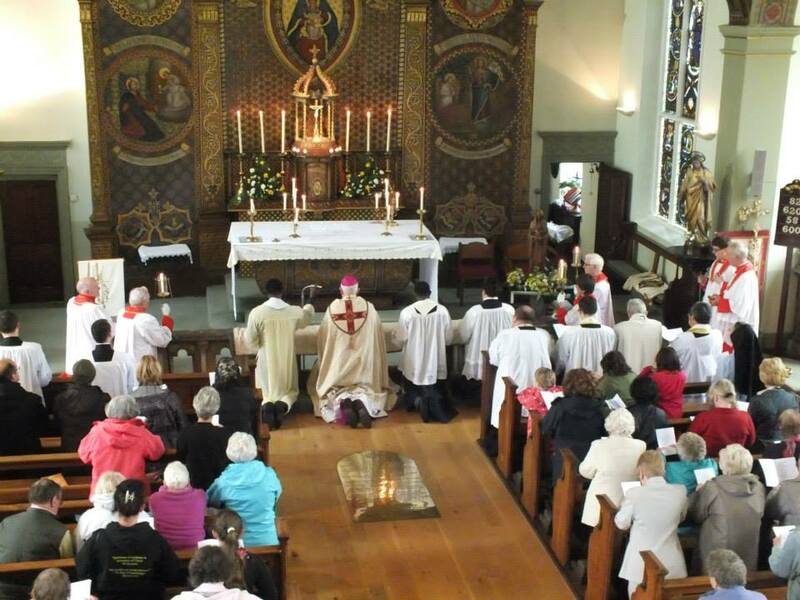 Pilgrimages, great and small, are alive and well. And as many embark on a pilgrimage this summer in honour of Our Lady they can rest assured that they will not return empty-handed. Our Blessed Lady does indeed intercede with her Son on our behalf and blessings from heaven most assuredly will come our way.